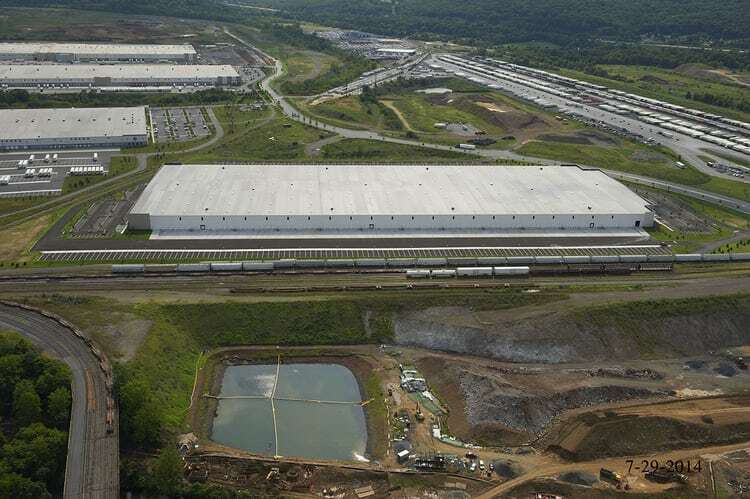 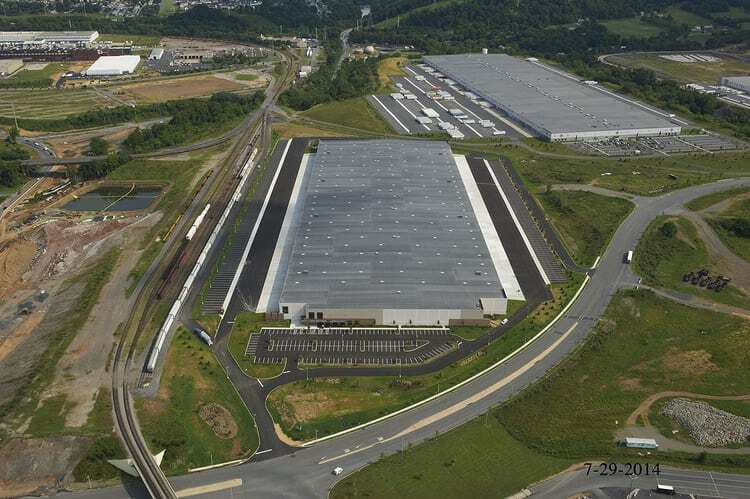 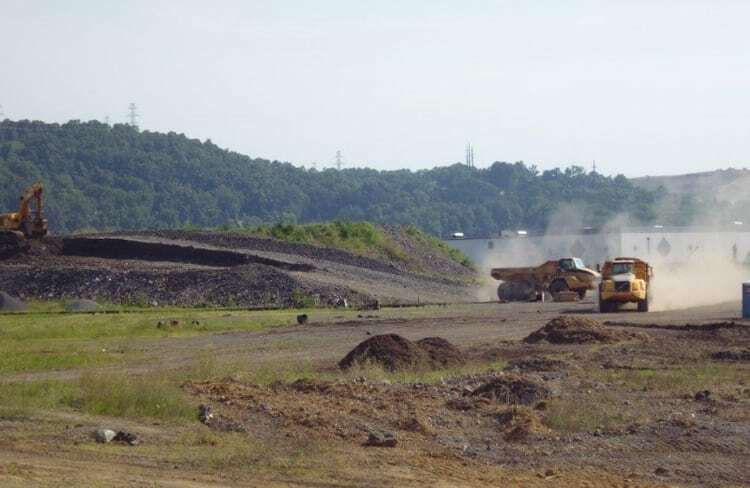 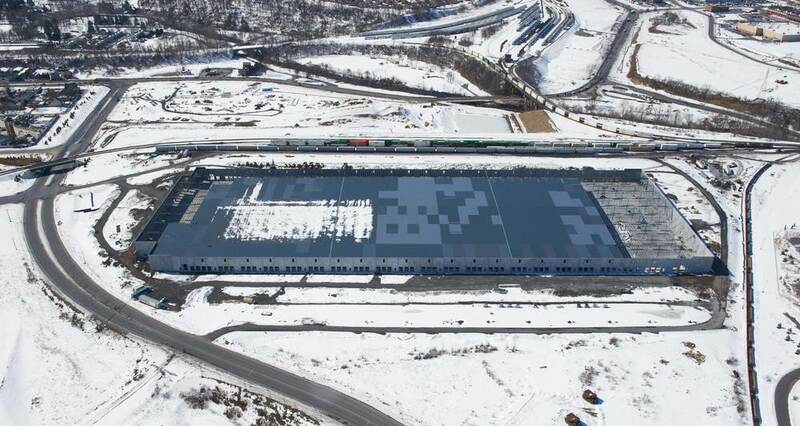 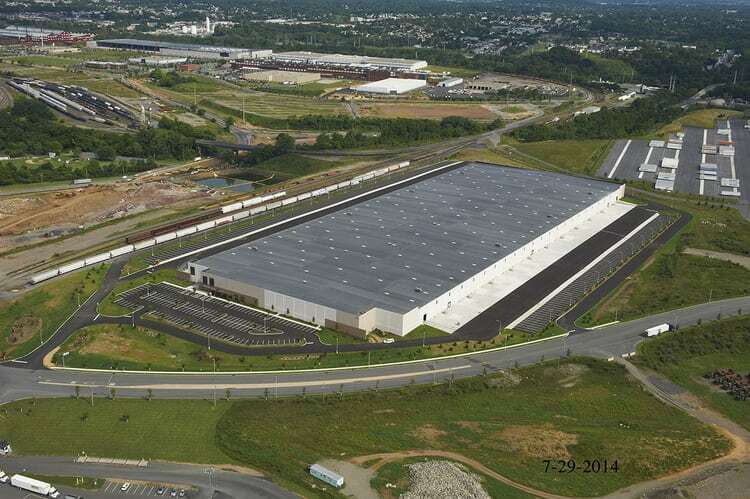 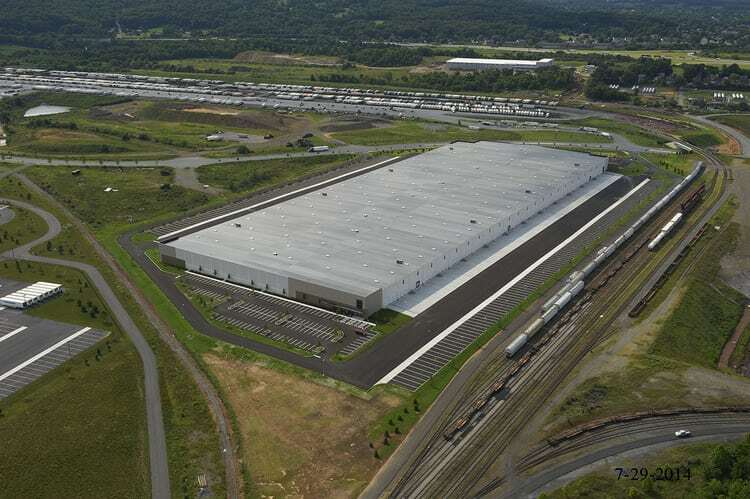 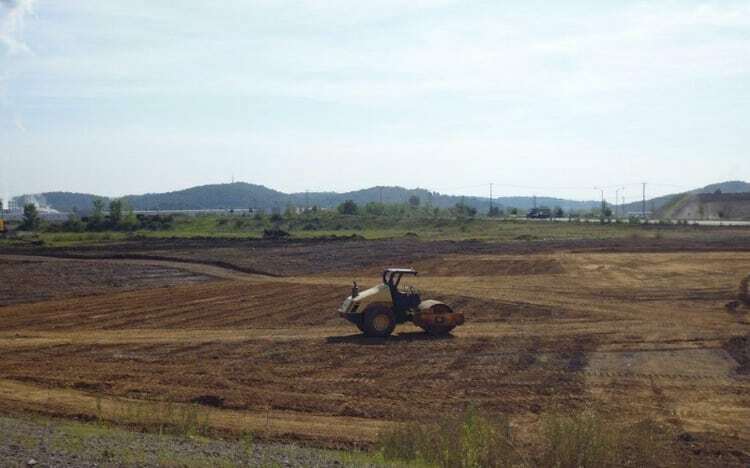 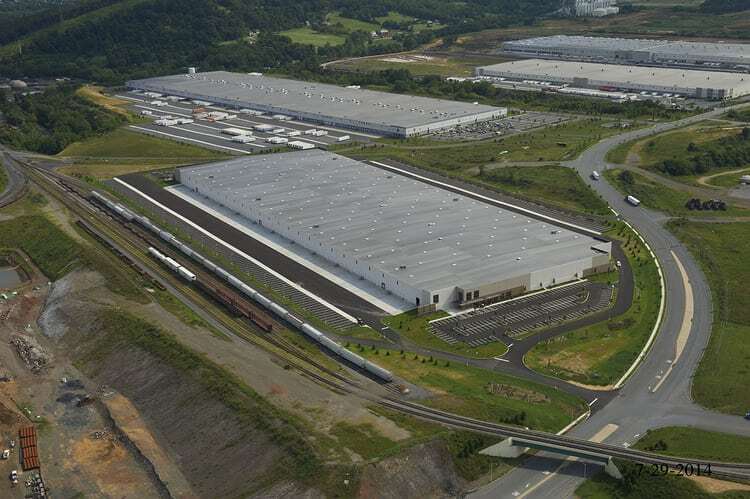 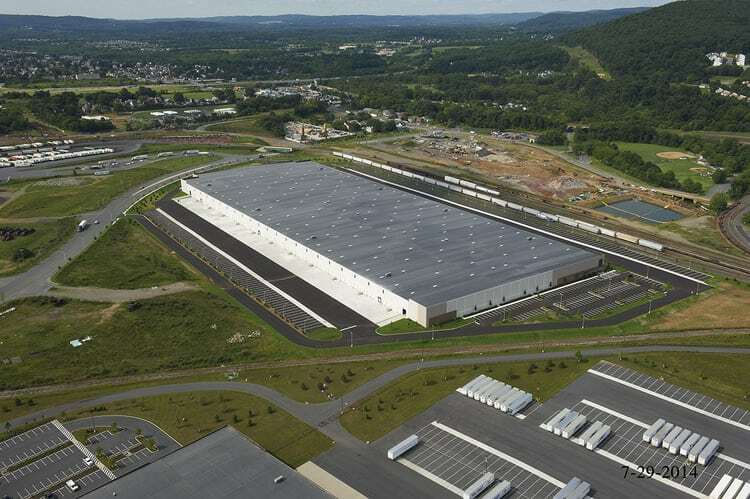 Liberty Excavators is the turnkey site contractor on the 677,000± SF facility in Bethlehem, PA. 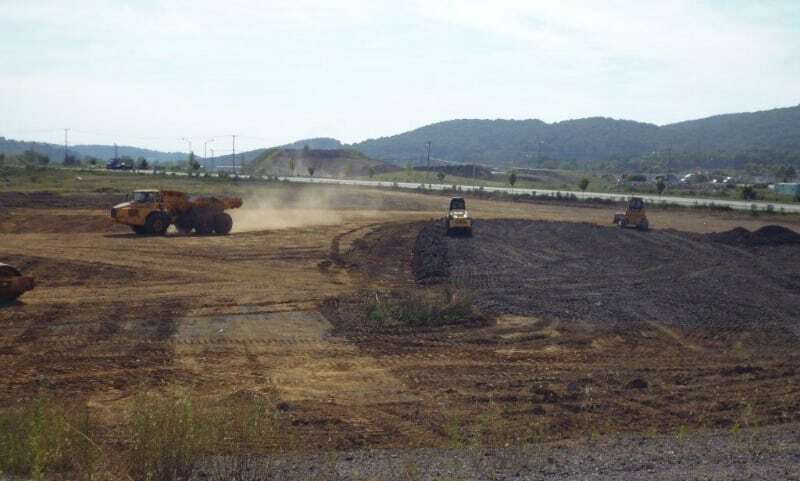 This project requires the handling of approx. 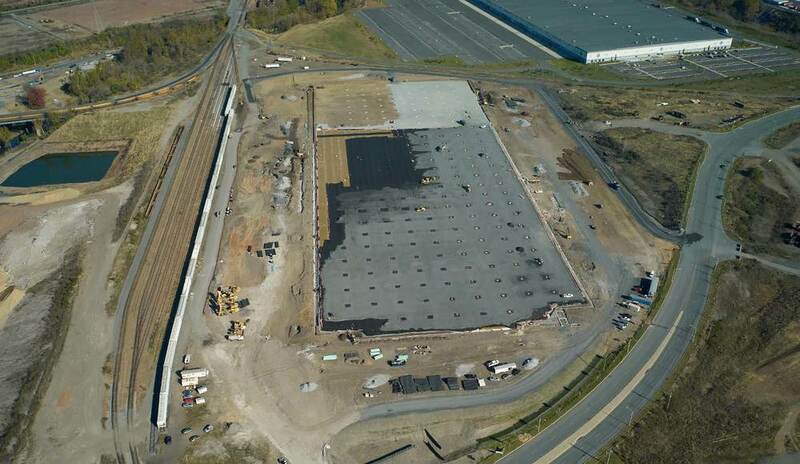 450,000 CY of materials, installation of 18,000 LF of utilities, and a vapor collection system integrated into the building pad construction. 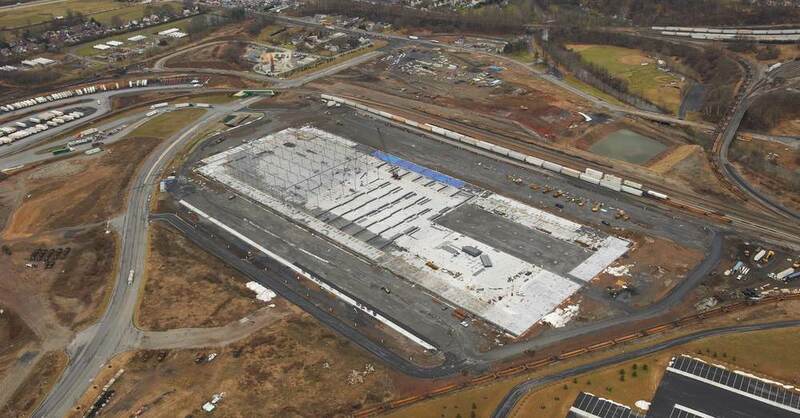 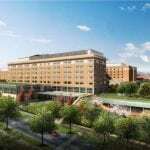 Additional requirements include 5,700 LF of concrete curb, 20,000 SY of site concrete and 60,000 SY of asphalt paving.